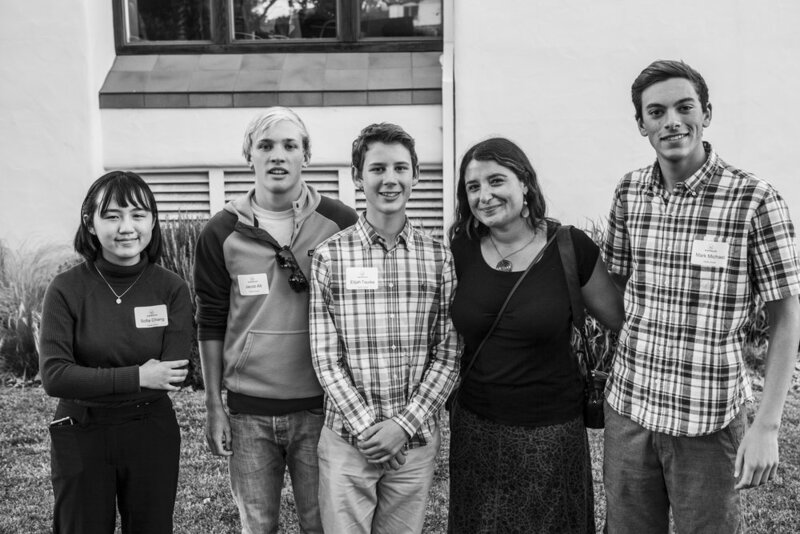 Pacific Grove High School photography students with instructor, Celia Laura, at the 2017 Weston Scholarship Exhibition at the Monterey Museum of Art. Catalina photography students with instructor, Claire Lerner, at the 2017 Weston Scholarship Exhibition at the Monterey Museum of Art. MPC photography students and instructors at the 2017 Weston Scholarship Exhibition at the Monterey Museum of Art. 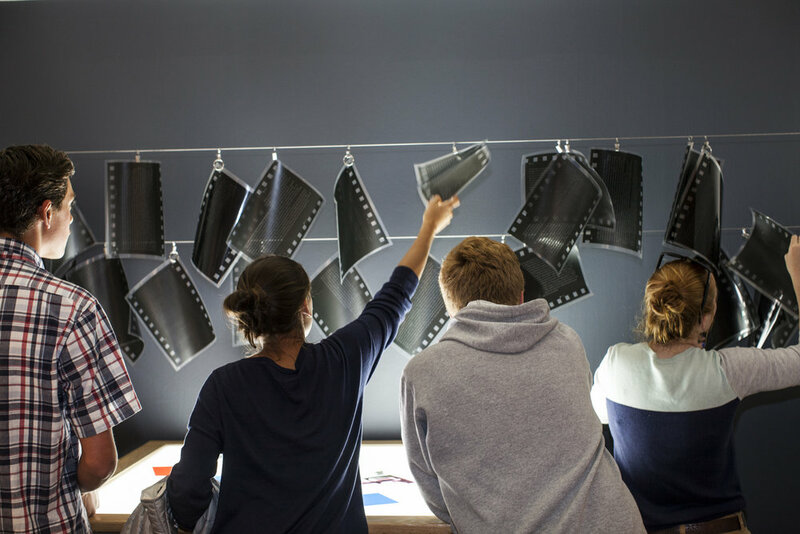 Stevenson School photography students with instructor, Cole Thompson, at the 2017 Weston Scholarship Exhibition at the Monterey Museum of Art. 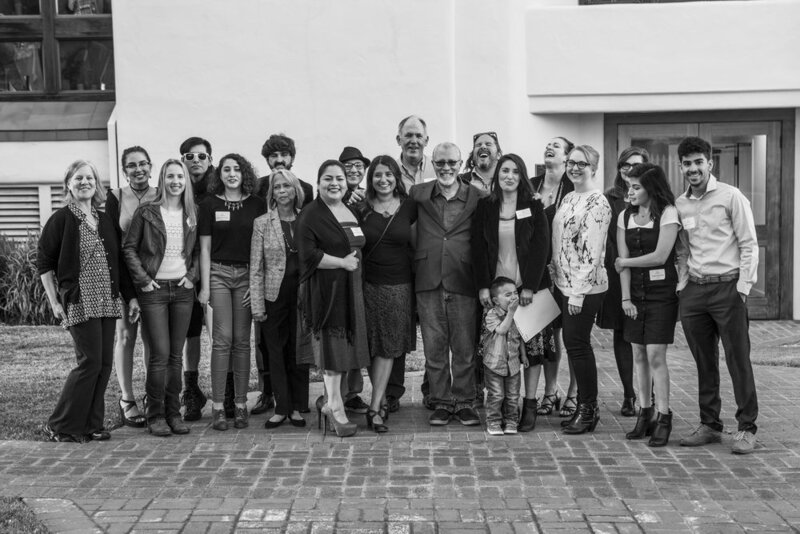 If you are a photography student or instructor in Monterey County and want to know how you can get involved in next year's Weston Scholarship competition, please email inspire@thewestoncollective.org.